That’s one of those leadership principles that has become so widely recognized that no one seems to know who said it first. That’s okay – whoever said it was absolutely right. The language an organization uses isn’t a symptom of an underlying culture. Language is one of the underlying drivers of culture. That’s why Starbucks calls all of their employees “partners”and the University of Virginia calls their campus “grounds”. It’s also why we call our sunday worship service a weekly gathering at Restoration City. Some people think it’s just trying to be cute, creative or different. But it’s not. It’s a reflection of one of our deepest convictions about church – church is a community you join, not an event you attend. 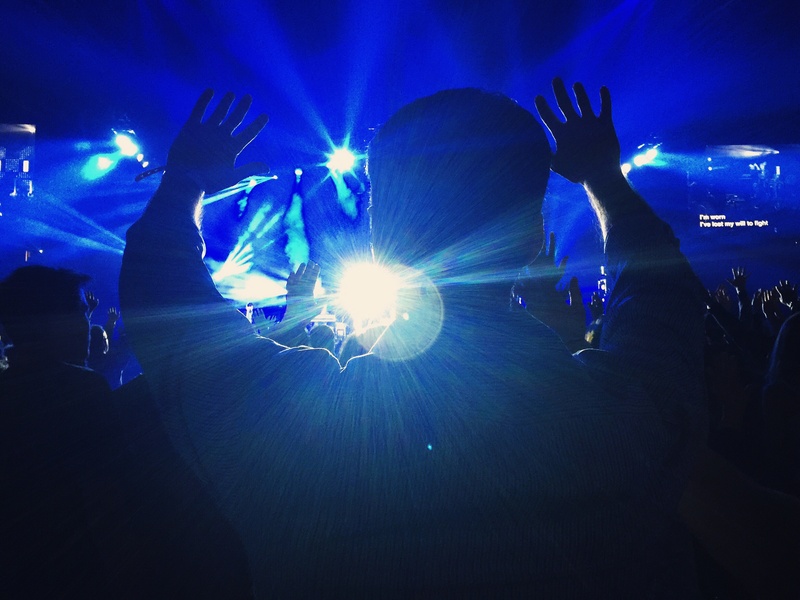 The phrase “worship service” seems both event driven and confusing all at the same time. First of all, no one knows why we traditionally call it a service. Secondly, we’re not really sure who’s being served…us, God, or someone else. But it’s not only ambiguous. It’s also event focused and we try really hard to avoid language that suggests church is an event or an obligation. So, we say “weekly gathering.” We don’t say worship gathering because we believe that all of life is meant to be an act of worship. Done properly, your commute can be as much an act of worship as the gathering of the church. We say weekly because that’s how often we do it. We say gathering because that’s what it is – all of Restoration City and any one else who wants to join us coming together. We’re every bit as much the church when we’re scattered throughout the city. Sunday mornings simply give us an opportunity to come together to worship in song, hear God speak through His Word and pray together. We gather. That’s huge for us. It helps us understand Sunday morning properly but even more importantly it helps us understand the rest of the week. Today is an opportunity for worship, you are the church and God has sent you to your work place or wherever you are to live out His calling on your life. So, I hope you’re on board for a little culture creating with me. It seems small but talking about our weekly gathering would be an important step in creating the culture God is leading us to at Restoration City.